Two weeks ago, we talked about planning and preparing for emergency situations we may face concerning our beloved pets. As their guardians, it is our duty to know how to respond when they need us the most, and it is critical that we have the necessary tools to help. Since we now know what sort of things need to be done to prepare for an emergency, let’s talk specifics. What exactly is a pet first aid kit comprised of? There are many recommended supplies included on the list below to ensure that you are ready for any situation. Most of them can be found in the Alcott First Aid Kit that we carry in the shop which can give you a head-start. Many of these items will have various uses, and the descriptions here are not meant to be an all-encompassing guide. Additionally, keep in mind that a few of the listed supplies have expiration dates, and so it is a good idea to set a calendar reminder to keep your First Aid kits up to date. 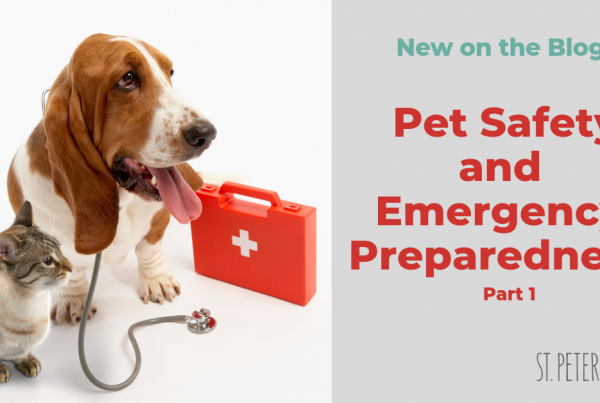 Lastly, be sure to also understand the importance and function of each of these items because crafting the perfect pet first aid kit is only half the battle. 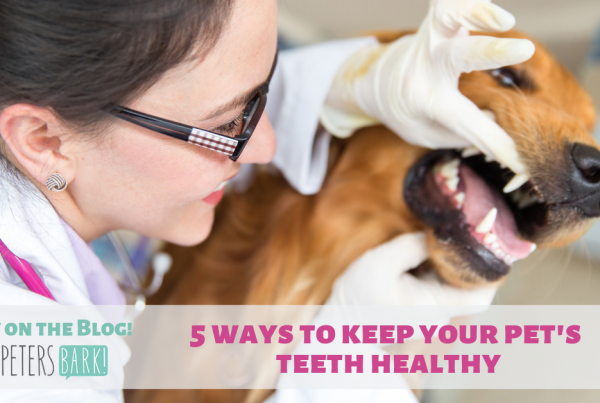 As they say, knowledge is power, and this information will help provide you with the peace of mind to know that you can handle any critical situation concerning your pet. What’s should I put in my Pet’s First Aid Kit? Important Phone Numbers and Addresses: You should have your veterinarian, a 24 hour emergency vet, and poison control stored in your contacts so you can reach them fast in an emergency. Additionally, check to see if there is an animal ambulance available for your location; As of the date this article was posted, SPCA Tampa Bay serves the Pinellas county. Pet first aid handbook: Second to keeping your vet and emergency vet stored in your contacts, having a pet specific first aid book is highly important. This book is a critical resource for how to respond in an emergency. Become familiar with the information the first aid book offers and practice so you won’t have to search for the solution to your emergency when the moment strikes. Muzzle: A dog in distress can potentially behave differently. They may unintentionally lash out, even at the one they trust most. A muzzle is recommended for any situation in which you must give care to the dog, with a few exceptions: if the dog is vomiting, choking, or having difficulty breathing, a muzzle will only be harmful to their condition. Nylon Leash: To restrain and control the dog or cat. Especially important if an incident happens outside of the home. A panicked pet may try to run off. Non-latex Gloves: These should be thinner, so you still have your sense of touch available. The powder-free version is recommended. Gloves will protect against the spread of an infection when treating a wound. Gauze Pads, gauze rolls: Necessary to control the bleeding of an injury or create a pressure bandage. Gauze sponges: Used in the cleaning of abrasions, or to clean and dry a dog’s ears. Roll Cohesive Wrap, 3-inches: Used to wrap a wound or hold limbs in place. Adhesive, Hypoallergenic Tape: A necessary item when dressing a wound. Secures the bandage. Antibiotic Ointment: Can be used as a disinfectant for minor cuts, abrasions, and tick bites. Diphenhydramine (Benadryl): For allergic reactions, dose is dependent on size and should be advised by your veterinarian. Be cautious: it is crucial that the product contains only diphenhydramine, and nothing else. Nail Clippers, Scissors, Tweezers: Uses range depending on the situation. For example, tweezers can be used to pull out an embedded object, and scissors can be helpful when bandaging a wound. Grooming Clippers: Grooming clippers are better than scissors when you need to trim fur away from the area around an abrasion. Towels: If your pet is seriously injured and needs to be moved to a safer location, it must be done carefully. Hoisting the dog or cat up with a towel helps distribute the pressure across a larger area of the body, which helps to limit any further damage. Move the pet as little as possible; the goal is to not disturb any injuries they might have sustained. Syringe: A good additional item for a pet parent with a diabetic dog. Small Wire Cutters: Used to cut through tough material wounding your pet, like the barb on a fishing hook. Ice Pack: Controls and reduces swelling.  Penlight: A light may be necessary to inspect your dog or cat’s mouth, eyes, or ears. Rectal thermometer, Rubbing Alcohol, Petroleum Jelly: Checking your pet’s temperature is necessary when they show signs of overheating, or another ailment. The rubbing alcohol will sterilize the thermometer, and the petroleum jelly acts as the lubricator. A dog’s normal internal temperature is between 100-102.5 degrees Fahrenheit. This is the same for a cat as well. A deviation of even just 1.5 degrees could be a sign of a problem. Needle-Nose Pliers: If your pet was attacked by a porcupine, you can remove the needles using pliers. Do not attempt to remove the needles yourself if they are embedded in the eyes, mouth, or throat; take your pet to the vet immediately. Expired credit Card: Your fingernail can get the job done as well, but this is handy to scrape away any stingers left behind by bees. Scraping out the stinger is safer than pulling it out, as more toxins could be released. Sterile Saline Solution: Helps to clean a wounded area and flush away any dirt or debris. Water-based, Sterile Lubricant: If there is a wound you need to treat on your cat or dog, this would help to push away the fur around the area. Sterile Saline Eye Wash: Used to clean foreign debris from the eyes. Hydrogen Peroxide: This is used to induce vomiting. Typically this should only be done if instructed to do so by a professional. Styptic Powder: This will stop the bleeding from a broken nail. Corn Syrup or Glucose Paste: A solution if the dog is suffering from hypoglycemia. This should be rubbed on the gums. 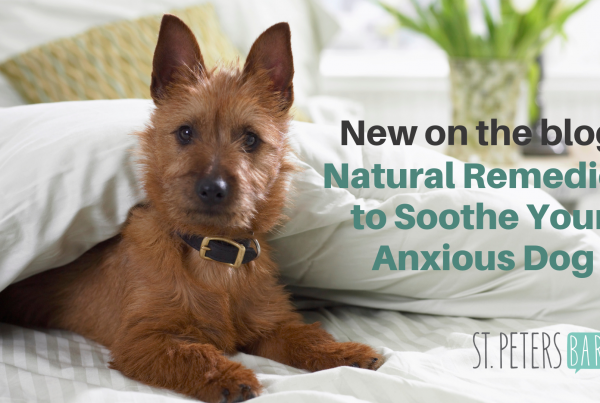 This item is especially important for diabetic dogs or dogs with low blood sugar levels. Once you’ve got the first aid kit assembled and you know how to provide basic first aid to your pet, you’ll be prepared for the everyday accidents and emergencies! But you’re not quite done yet: do you have a plan ready in the event of a natural disaster? Here in Florida, we know all too well that Mother Nature occasionally enjoys wreaking havoc on our coastal homes. Let’s talk about some essentials for hurricane preparedness for you and your pets. Luckily, there are only a few additional items that should be considered in the event of a large-scale emergency situation that weren’t already included in the first aid kit. Fill a durable, transportable container or bag with the items below and the first aid kit, and then store it in an easily accessible location. Medications, Medical Records, Food sensitivities, and General Information: This is crucial in the event that you are not able to communicate your pet’s information to someone trying to assist. Record, on paper, anything that will be necessary to care for your pet, including the number to your veterinarian, food sensitivities, behavioral issues, and medical conditions. This helps to prepare for a natural disaster situation where you and your family must evacuate. A current photo of your pet in case they get lost. You can prove that the pet is yours if they get lost and found. Store this photo in a waterproof bag. Yes even do this if you have a billion pictures of your pet on your cell phone. If your battery dies during the power outage you’ll want to keep this hard copy just in case. Drinkable Water and Pet Food: The humane society recommends keeping a reserve of food and water for each pet, enough for at least five days. Consumables have expiration dates though, so it is important to replenish these items every year when you’re checking your first aid kit as well. Don’t forget to keep a few paper or reusable bowls in your pet’s hurricane kit. Cat litter/pan: Ensures your cat will have a clean place to do business. Toys and Treats: Recommended to ease tension and stress. Leash, harnesses, carriers: Controlling your pet is critical in an emergency situation. Most importantly, if you must evacuate during an emergency, your dog, cat, hampster, rat, bird, and all other living beings under your care must be evacuated as well. While it may sound obvious, this is something that is just too important to leave out. Many pets get left behind during widespread emergencies, and their chances of surviving on their own are slim. Being a responsible pet owner means including your furry companions in all evacuation plans you make. Search for pet-friendly shelters and hotels when looking for a temporary safe haven. Emergency situations will always be stressful. With a plan in place, the tools to execute that plan, and the knowledge to utilize the tools, you can face any emergency with a lot more confidence and composure. We all want the best for our pets, and that means being prepared for the worst. Additional Important Facts to have in case you don’t have the pet first aid book. Dogs and Cats: 100-102.5 degrees Fahrenheit. Anything under 100 degrees and over 104 degrees is a bad sign.